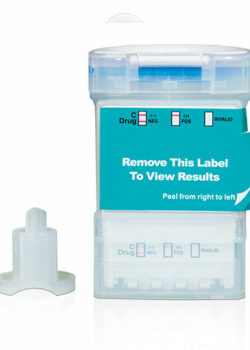 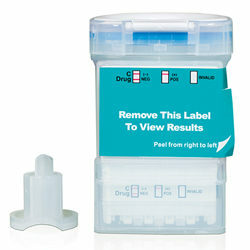 Shop online for FDA Approved Instant drug test and saliva drug test kits. 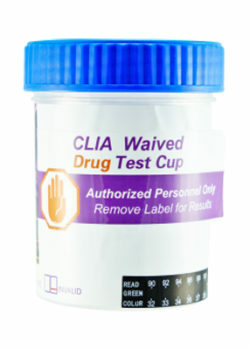 CLIA Waived Urine Drug and Alcohol Tests. 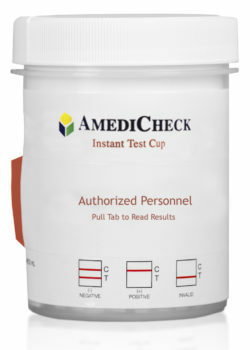 Find popular drug tests. 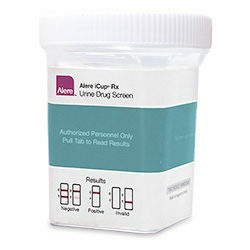 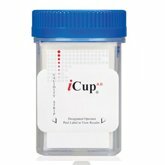 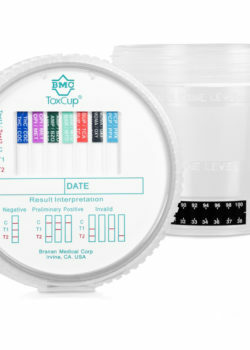 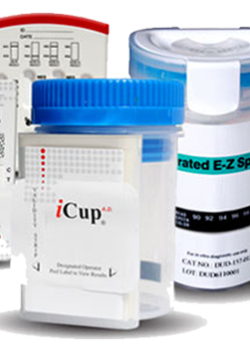 iCup, UScreen, Oratect saliva drug tests and more. 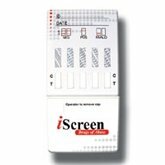 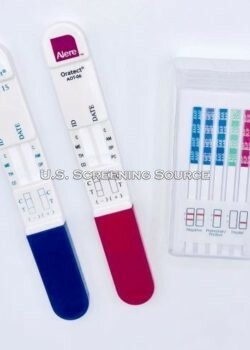 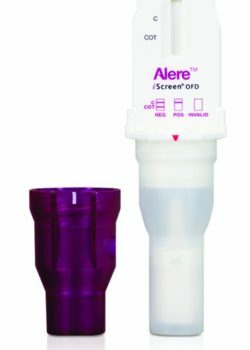 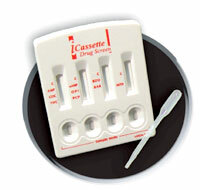 AlcoScreen and AlcoScreen 02 Alcohol Test – CLIA Waived and FDA cleared saliva alcohol tests. 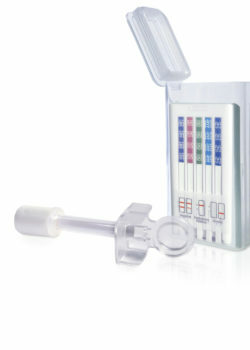 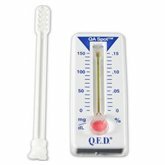 QED Alcohol Test – DOT approved saliva alcohol test.